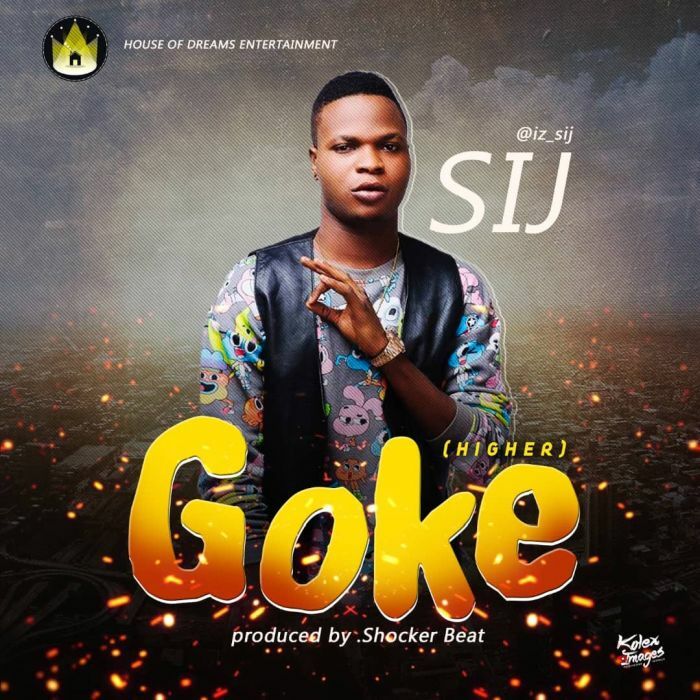 Download Music Mp3 titled "Goke" by #SIJ. Goke was produced by Shocker beat. Click the below link to download and listen to the song. Fast-Rising music superstar SIJ finally drops his long awaited hot new banger titled “Goke” with video dropping soon after. The song is a mid-tempo Afrobeat sound with catchy melodies and strong vibes produced by the Shocker beat.